Become a Fundraiser for Generation SERVE! 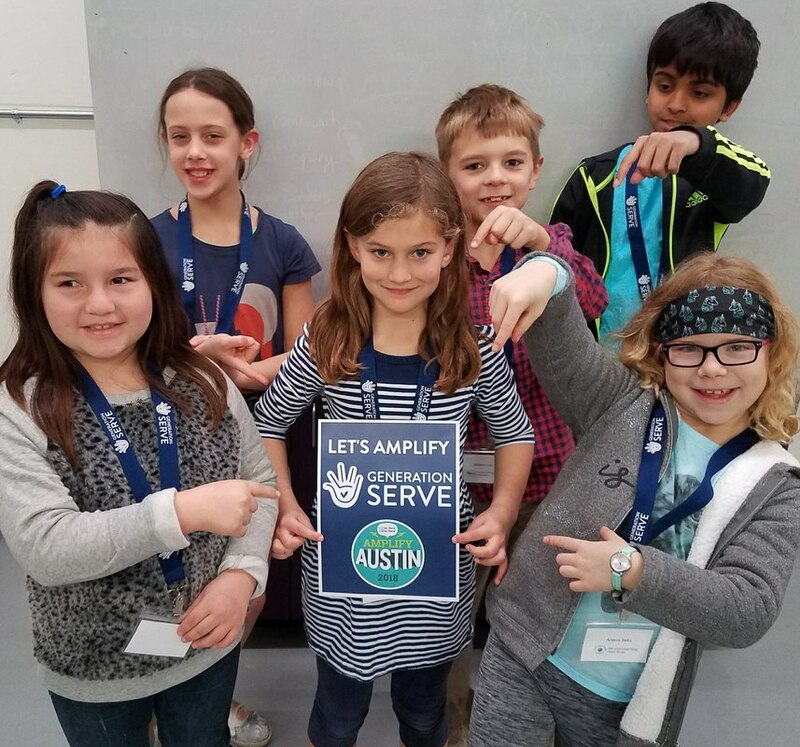 Setting up a campaign page in support of Generation SERVE during Amplify Austin is a great way to show your children a complete picture of philanthropy - volunteerism and fundraising! Build a page together and show your friends and family what volunteering with Generation SERVE means to you! INTERESTED IN FUNDRAISING FOR GENERATION SERVE? Just visit our Amplify page and click "Fundraise"! It's as easy as entering your goal, a photo and a brief statement, then sharing your page with friends and family. If you'd like help setting up a page, fill out our interest form using the button below and Leila Francis, leila@generationserve.org, will reach out with more information! Download this file for tips and ideas for implementing a successful Amplify Austin campaign! QUESTIONS? Email Generation SERVE Development Coordinator Leila Francis at leila@generationserve.org.